Established in 2011, Rachel Lately is a lifestyle and travel blog that originally started as a creative outlet solely for sharing outfit ideas; it has since morphed into a space that now focuses on sharing travel guides and tips for new places and festivals, thoughtful ramblings on life, and the best things to do around Austin, Texas as well as the world beyond—and still bits of personal style every now and then. 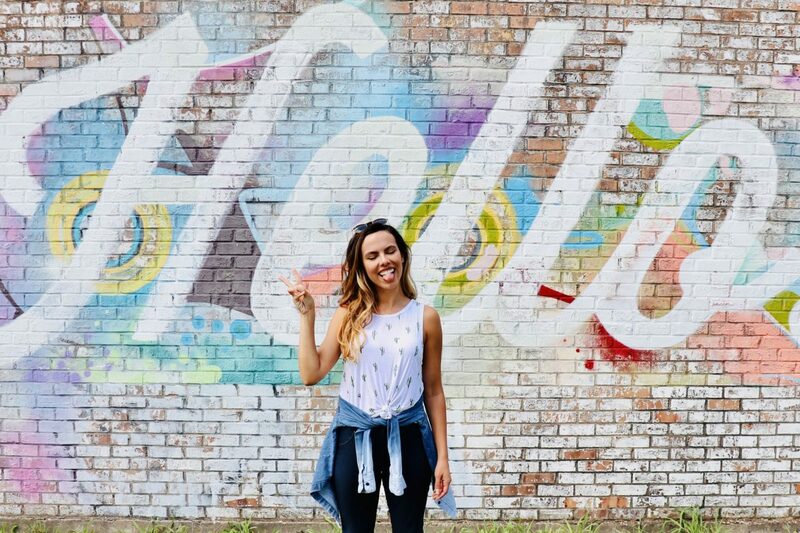 Rachel, the girl behind the blog, graduated from the University of Texas in 2013 (hook ’em) and loved the city of Austin so much decided to make it her new home. 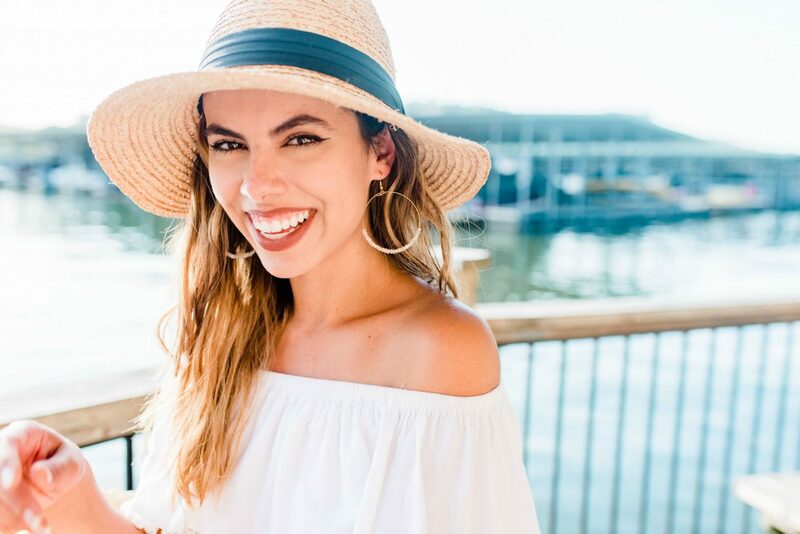 She enjoys music festivals, minimalist living, self help books, hiking, sharing her favorite local Austin spots with others, and checking major items off her bucket list. Rachel is a huge advocate for girl power, a not-so-secret Harry Potter fan girl (what up House Ravenclaw), and a self-proclaimed crazy dog lady who ironically has no pets of her own. She will say she doesn’t believe in astrology when asked yet weirdly identifies with everything her zodiac sign—Sagittarius—says about her. Go figure. Rachel is happiest while exploring new places, experiencing different cultures, dancing at festivals, stuffing her face with anything breakfast related, or meeting new dogs. She recently put her 9-5 life in Austin on hold to travel abroad for an extended period of time. Be sure to follow along as she tries to figure out what the heck she’s doing or where she’s going next! Interested in working together? Click here!